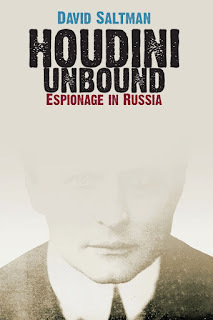 David Saltman is offering on his website The Houdini File the original "framing story" for his just released novel, HOUDINI UNBOUND: Espionage in Russia. According to David, the framing story was popular among editors, but ultimately deemed too complex and unnecessary, so it was cut. I would have loved to have seen this stay in as I think it very nicely establishes the "true fiction" approach of the book. 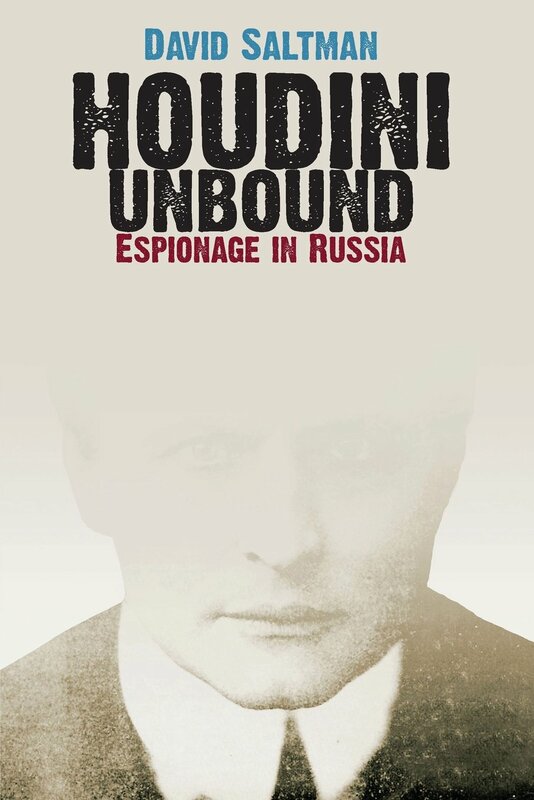 It tells the story of David's discovery of the manuscript for this "untold tale" by way of Harry Houdini Kukol, the son of Franz Kukol. This reminds me of how many Sherlock Holmes pastiche novels open with the discovery of some long lost manuscript written by Dr. Watson. David even consults with Milbourne Christopher! As with the rest of the novel, it's great fun, and it's loaded with Easter eggs for the true Houdini buff, so click to read the original framing story PART I and PART II. Thanks for your intelligent comments, John. It really means a lot, coming from you. And may I encourage all readers to leave an honest review on Amazon - it helps greatly to push the book and Houdini, and is vey helpful to the author as far as sequels, etc.